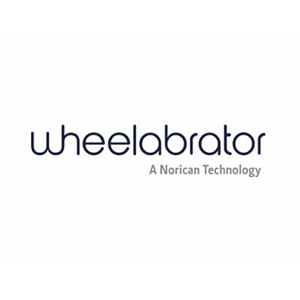 Wheelabrator is one of the world’s leading providers of surface preparation technology offering a complete range of airblast, wheelblast and mass finishing solutions. 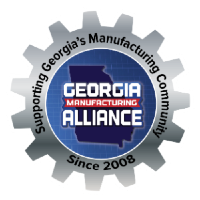 We produce an extensive range of blast machines, peening equipment, parts, service, and equipment upgrades for a variety of industries and applications. Wheelabrator has been delivering solutions for customers for more than 100 years with an estimated 30,000 machines installed in 100 countries.